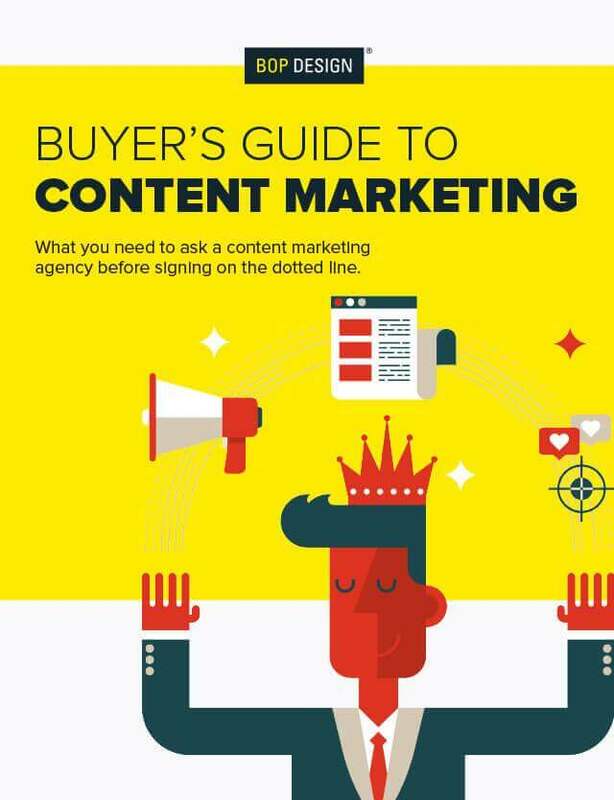 What you need to ask a content marketing agency before signing on the dotted line. Why Do We Want to Do Content Marketing? What Do We Expect from Content Marketing? Is this Agency the Best Fit for Our Needs? How Can We Prepare for Content Marketing? It’s imperative that you choose the right partner for your content marketing strategy. In this guide, you’ll get the resources you need to determine who the right partner is for you and how you can prepare. Complete the form to get the Buyer’s Guide to Content Marketing.